The president of programming for HBO, Casey Bloys, has discussed the type of characters fans can expect in the Game of Thrones spinoff and when the main series will premiere. 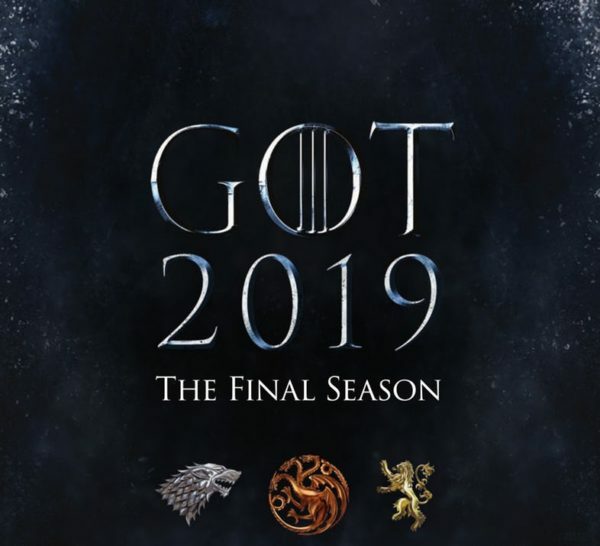 Speaking at the TCA press tour, Bloys revealed that the final season of Game of Thrones will launch in the “first half” of 2019, putting the premiere date more in line with the release window of earlier seasons in the show’s history. 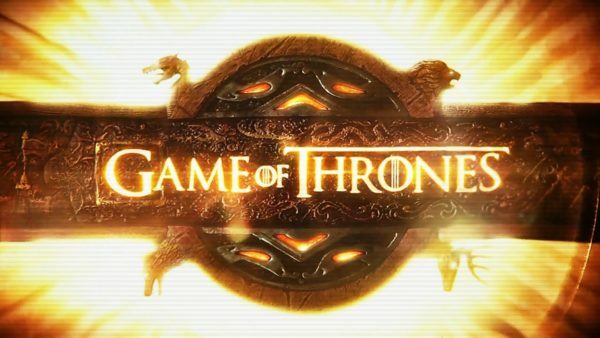 Are you excited by what you’ve heard so far regarding the Game of Thrones spinoff? Once the main series has ended, it will be fascinating to learn more concrete details about what we can expect.